“Budget” can sometimes be viewed as an ugly word. To many, it conjures up visions of being restricted. Nothing could be further from the truth! Setting a vacation budget actually gives you the freedom to know exactly what you can spend without causing any financial damage. There isn&apos;t much freedom in coming back from vacation only to have a panic attack when your credit card bill arrives. Here&apos;s a great idea. All throughout the year, tuck a predetermined amount of money each week/month into an envelope marked “Vacation.” If you have a specific goal (a particular amount) you want to reach before you leave, divide that total by the number of pay periods you have left. Because the money is being put away gradually and in small increments, it&apos;s virtually painless and rarely missed. When the day comes to book your Smoky Mountain vacation, you&apos;ll be pleasantly surprised at how much is in your envelope. Here&apos;s another tip. 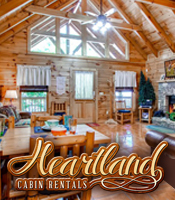 Want to use a credit card to reserve a log cabin, condo or hotel online? Order a prepaid Visa card with your envelope savings. There&apos;s no cost to you for the card, it can be replaced if lost, and it&apos;s much easier to carry around than bundles of cash. As you&apos;re piling up money, begin to search for your preferred type of accommodations. 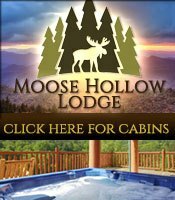 The Smoky Mountains is filled with a huge selection of log cabins, hotels, condos, bed & breakfast inns, campgrounds and more. Don&apos;t have a preference? Then consider what each one can offer before you make your decision. 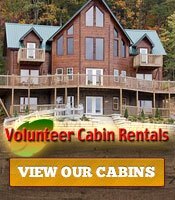 Log Cabins – From rustic to luxurious, log cabins in the Smokies give you the true experience of mountain life. Complete with full kitchens, gorgeous views and amenities such as Jacuzzis, game rooms, grills, spacious floor plans and – best of all – privacy, you can stretch out and really relax. You can find log cabins and chalets that are remote and secluded, as well as those that are just a few miles from all the action. Hotels/Motels – With swimming pools, breakfasts (often free! 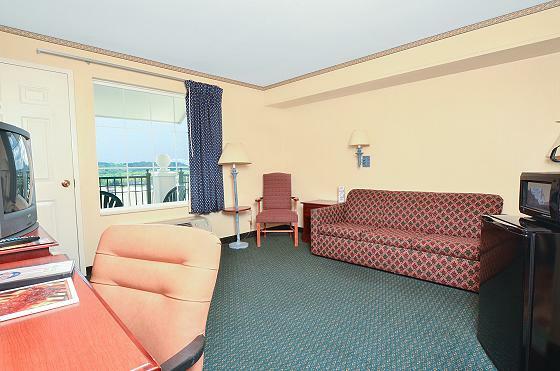 ), housekeeping services and locations close to or on the main drag, hotels are a favorite of many families. No cooking and no cleaning means more time for f–u–n !! Sure, the Smoky Mountains has plenty of national chain hotels, but don&apos;t forget to check out the local lodging, too. You&apos;ll find some hidden gems that offer a delightfully authentic stay. Condos – Sort of a blend of log cabins and hotels, condos give you the ability to cook your own meals if you like, stay right in the center of the fun and have plenty of space to move around in. Bed and Breakfast Inns – Everyone should stay in a bed and breakfast (B&B) at least once in their lives. The intimate atmosphere, home-cooked breakfast and quiet environment make it truly peaceful. Campgrounds – If camping or RVing is your thing, you&apos;ll be excited about all the options the Smokies have to offer. Roll on in and start your vacation! Step 3 - Plan Your Fun! What&apos;s your pleasure? Shopping? Golf? Festivals and events? From the thrilling to the soothing, plan your Smoky Mountain vacation activities just the way you want them to be. Dollywood – With something for everyone, Dollywood is one of the most popular things to do in Pigeon Forge. Rides, food, shows and more can keep you busy for a week or longer. And because it&apos;s always changing, there&apos;s something new every season for the whole family. Thrill-Seekers – If your idea of relaxing is to blow off stress, you might want to add zip lining, extreme racing or whitewater rafting to your wish list. Tiny Tots – Because the Smokies of TN are such a family-friendly place, younger kids have lots of options as well, including making arts and crafts, taking nature tours, visiting Ripley&apos;s Aquarium and more. 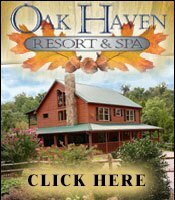 Don&apos;t forget to search for Gatlinburg & Pigeon Forge vacation packages. These often provide the greatest amount of savings because they can include lodging, events and more for a set price. Once your relaxing vacation is planned out, all that&apos;s left to do is enjoy, take lots of pictures and start a new envelope for your next trip.